Many HSPs find that their sensitivity includes a heightened sensitivity to the ingredients in many common products such as household cleaners, air fresheners, beauty products, perfumes, etc. Essential oils are a great way to replace irritating synthetic fragrances with a natural alternative. 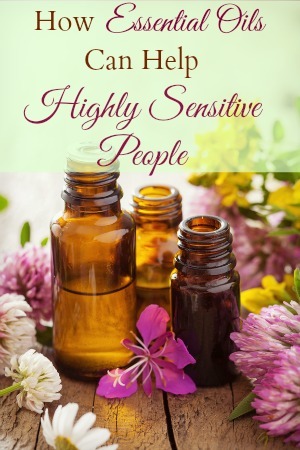 Whether it’s from being overwhelmed and overstimulated or just from picking up on the moods of those around us, highly sensitive people often have times when we can benefit from the mood-balancing support of essential oils. From the calming scent of lavender to the energizing and uplifting aroma of lemon or orange, there’s a wide variety of essential oils that can be helpful to highly sensitive people. Want to Start Using Essential Oils? 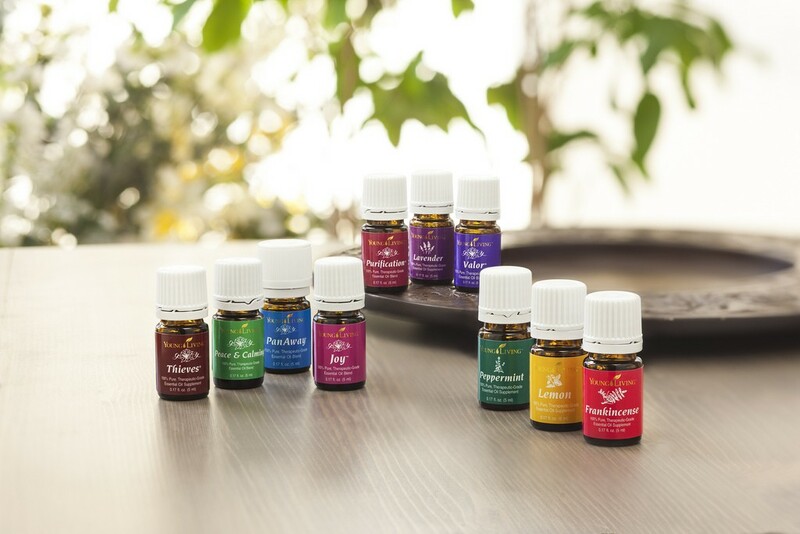 Essential oils have become a huge part of my healthy lifestyle – and believe me, I was a skeptic when I was first introduced to them. How on earth could a sniff of this or a rub of that help to improve my family’s health or wellbeing? I tend to stress out pretty easily, so two of my favorite oils to use are lavender and frankincense to help me to feel a little bit more relaxed and calm and to help me unwind in the evenings before bed. I used to love using air fresheners . . . until I realized how may synthetic chemicals were part of the fragrances. Now I love using essential oils, and especially the citrus oils like lemon, as a way to naturally scent a room with a refreshing and energizing aroma that brightens my mood and helps my mind feel more focused. I love using lavender, lemon, orange, and bergamot together to make my own homemade perfume so I can have my own custom fragrance that’s completely natural. Those are just three examples, but essential oils have also replaced many everyday products that I used to spend a fortune on. I now clean my home with oil-infused natural cleaners rather than toxic chemicals from the supermarket, for example. And I use essential oils to make natural DIY air fresheners, deodorant, moisturizers, and more! 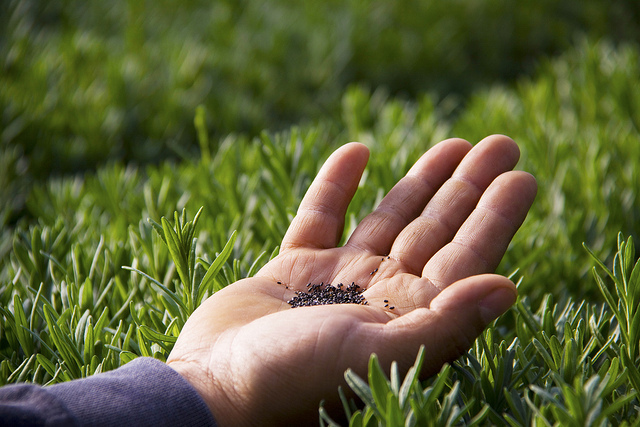 To ensure the purity of their oils, the team at Young Living set the highest standards for planting, harvesting, and distilling on the farms they own and co-op – farms that you can actually visit yourself to see how the whole process is done. And if I’m going to be putting products on my family’s skin and around our home, I want to know they’re pure and unadulterated! I’ve been using my oils for quite a while now, but I still really appreciate being able to reach out to our close-knit community for their advice and expertise! 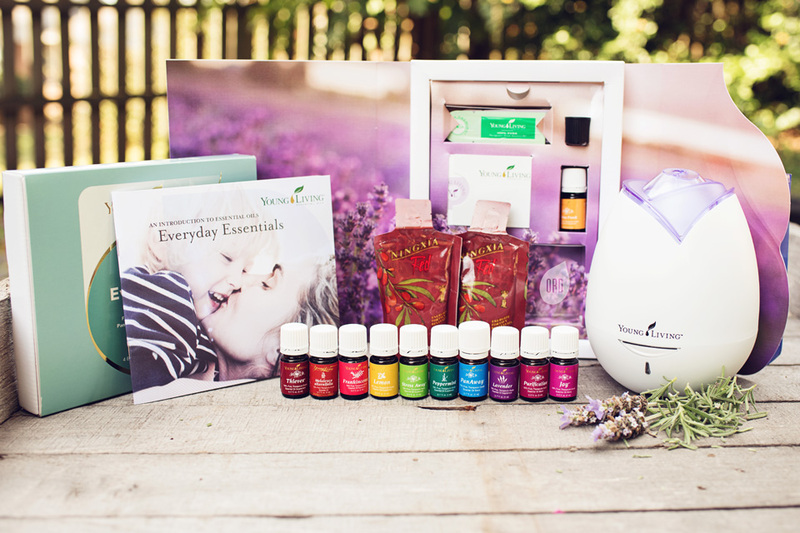 Ready to Get Your Own Young Living Premium Starter Kit? Ten 5ml bottles of essential oils: Lavender, Peppermint, Lemon, Frankincense, PanAway, Stress Away, Thieves, Purification, Melaleuca Alternifolia, and Joy. Plus a bonus bottle of the popular Citrus Fresh blend. You pay: $150 – that’s 50% off! 8. CONFIRM YOUR ORDER! 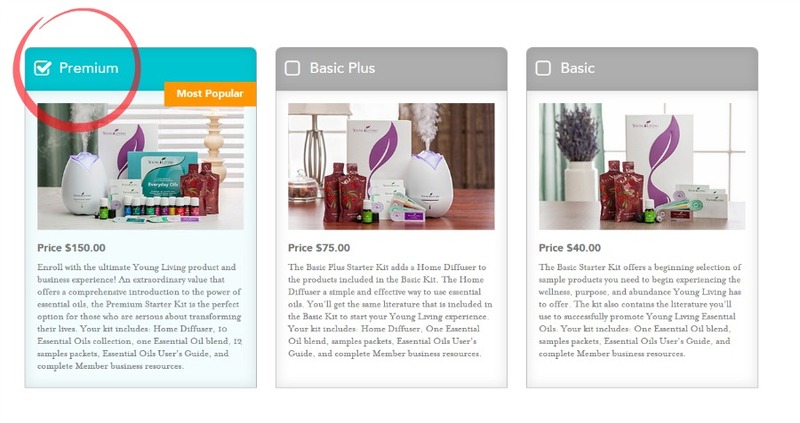 I’ve had many people miss this step and end up not fully checking out – and I don’t want you missing out on your oils! * Diffuse to increase your focus and concentration. * Add a few drops to homemade lip balm. * Stained clothes? Rub the oil all over the stain, then immediately put the item in the washing machine. Works like no other stain remover – even on dried-out stains! * Strengthen your immune system by dabbing a few drops on the bottoms of your feet. * Add a couple of drops to your favorite moisturizer for healthier skin and to improve your complexion. * Improve your concentration by applying a couple of drops to the back of your neck and temples. * Supports a healthy muscular-skeletal system. * Eases occasional discomfort from heavy exercise. * If you’re looking for a sense of relaxation or you want to reduce feelings of stress to help you sleep better, Stress Away is for you! * Apply it generously to your wrists or the back of your neck, use it in a diffuser, or add two drops to water as needed. * Add a few drops to shoes to help neutralize odors. * Diffuse it in the home to lift everyone’s spirits! * Rub a few drops on your neck and wrists for a natural perfume. * For great-smelling clothes, place a couple of drops on a cloth that you put in the dryer. Congratulations on starting your oily adventure! 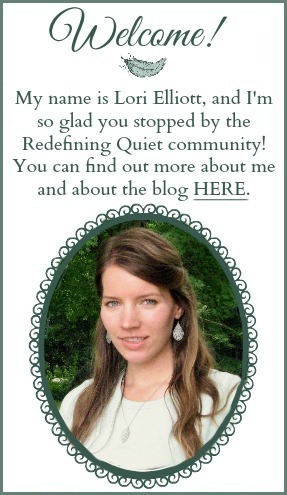 I’ll be sending you a welcome email soon with lots of resources and information for getting started. And if you have any questions, please feel free to contact me using the contact form you’ll find on my “Contact” page or by sending an email to: lori (at) ourheritageofhealth (dot) com.